The study followed five cohorts of technicians trained by SARETEC to determine their career progress. 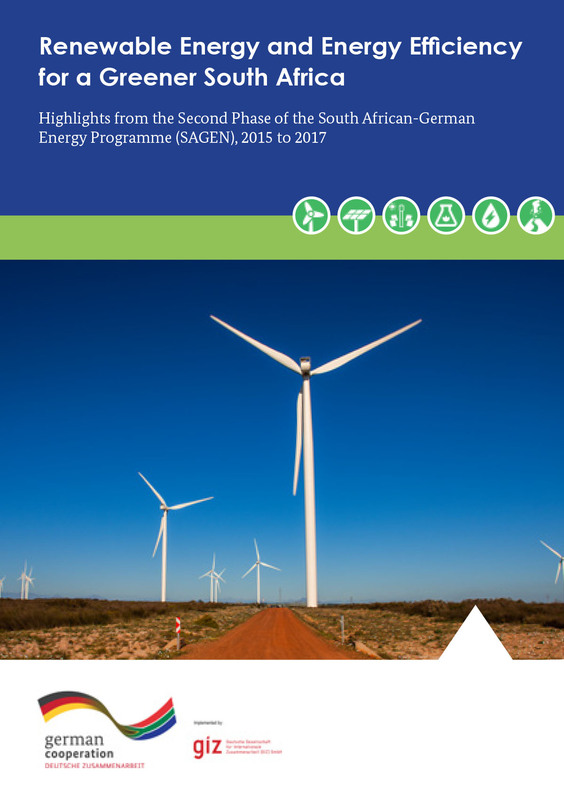 The study provided feedback from students and supervisors on the quality of the course and lastly investigates the acceptance of the wind industry in SA of the SARETEC offered qualification. Training requirements and projected demand for Wind Service Technicians (WSTs) are compared with actual employment and an improved methodology for calculation jobs created per MW installed is offered. 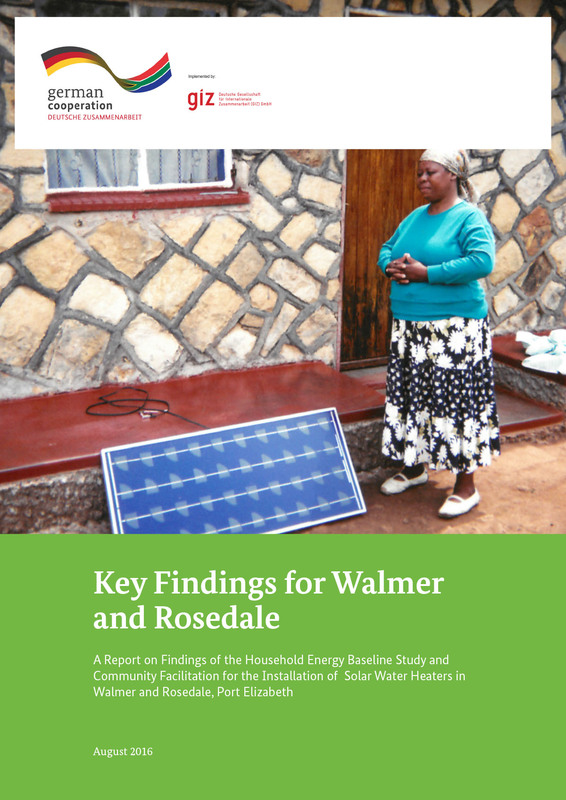 This case study is about a pilot project implemented by Buffalo City metropolitan municipality to convert a municipal building into an energy efficient one, partially supplied by renewable energy and to raise public awareness on the topics of energy efficiency and renewable energy. 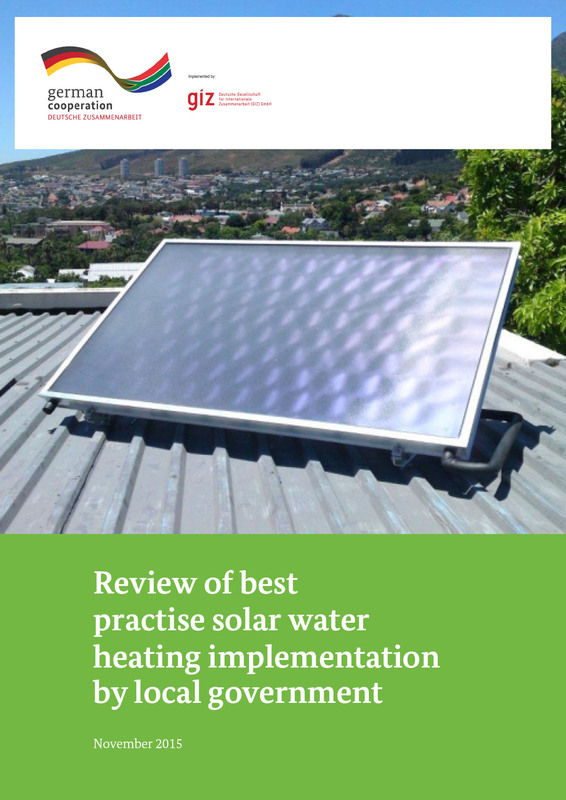 The guidelines explain the basics of electricity generation, Solar PV components, planning and sizing of the Solar PV installation. Other general guidelines are presented on working from heights, recurring duties and appropriate example installations. 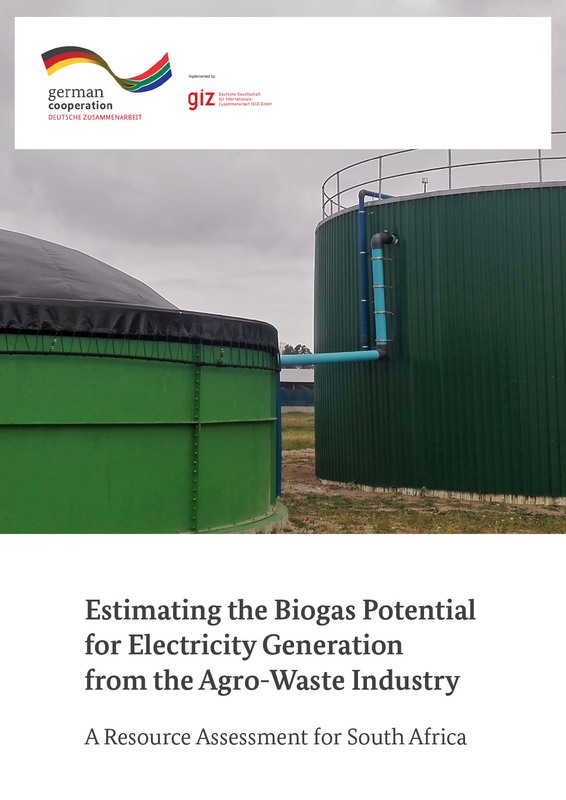 This case study is about the Bronkhorstspruit Biogas Project (BBP) which is the first large scale animal waste-to-energy project in South Africa, addressing clean and secure energy needs while resolving waste issues. This case study explores regulating energy efficiency in all new buildings. It covers the benefits of energy efficiency in buildings to both building owners and the municipality, as well as a short, easy-to-read overview of the SANS 10400-XA requirements. 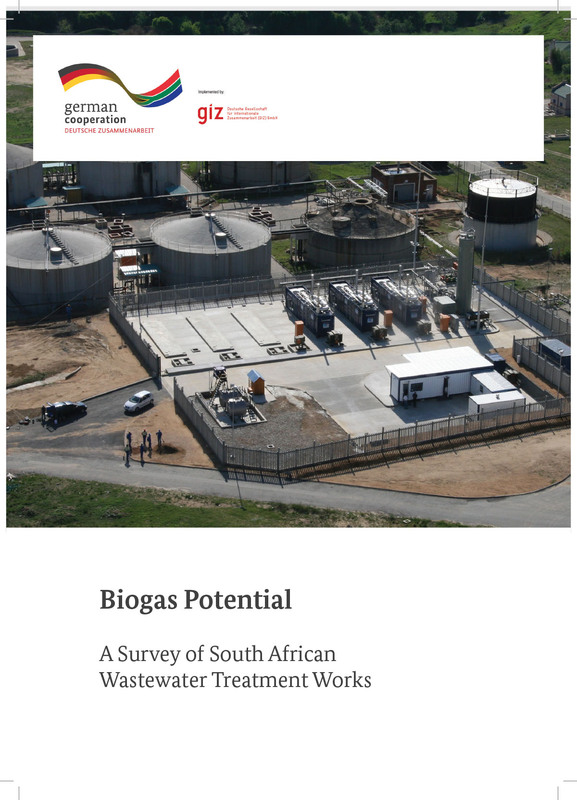 This is a factsheet that aims at summarising the data available from these three landfill gas to electricity projects, drawing some generic lessons learnt and comparing the different business models, which could be valuable for other municipalities willing to explore similar opportunities. The Johannesburg landfill gas to energy project, initially conceived as a carbon reduction project, aims to mitigate greenhouse gases from five landfill sites in Johannesburg, through converting its landfill gas to electricity. The five sites have a combined potential capacity of 18.6 MW of electricity, and the project will be by far the largest municipal-driven renewable energy development in South Africa to date. 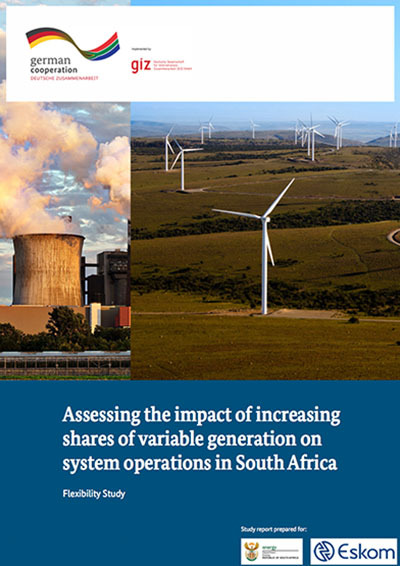 This case study is about the pioneering Durban landfill gas to elecricity project which has been an exercise in "learning by doing", generating not only power but invaluable human expertise capacity. This case study is about Ekurhuleni Metropolitan Municipality's (EMM) development towards meeting its 10% renewable energy target by installing a 1MW landfill gas to electricity plant at the Simmer and Jack landfill site in Germiston. The case study showcases the city's commitment to renewable energy. 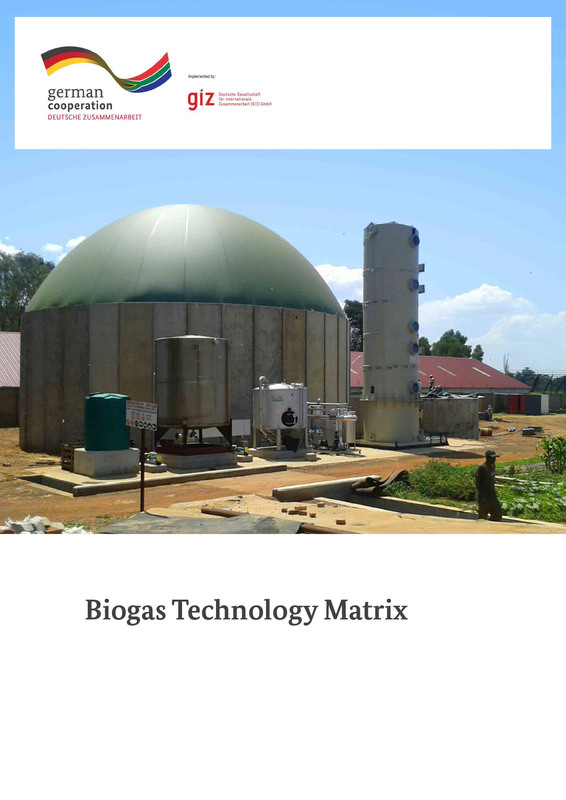 Using the Biogas to energy project implemented at the Northern Works Waste Water Treatment Plant which produces electricity from biogas using cogeneration ( or combined heart and power, CHP) gas engines. This project is about the Leeupan Solar PV project developed as a demonstration project by Ekurhuleni Metropolitan Municipality.